Whether you are in the middle of a move to a new home; a frequent traveler without a stationary residence; cleaning out your business space; or running off to a faraway land on a two-year humanitarian project, there are some common things that end up in self storage. Whether for home or office, storing furniture is an option if you are moving to a smaller space, selling property, trying to get rid of clutter, or making room for more family or bigger business. Place plastic “bedding” or wooden pallets on ground beneath furniture to keep moisture or mold from reaching them. Disassemble large furniture, if possible; apply wax to wooden furniture to protect finish. Polish metallic furniture to prevent oxidation that would damage the finish. Use lacquer for bronze or copper. Use professional services to clean and preserve furniture whenever possible. Wrap some form of cushioning around areas to prevent scratching and denting (bubble wrap, newspaper, towels, or blankets). Remove light bulbs and shades from lamps and wrap lamps in cushioning material. Clean fabric furniture to prevent growth of mildew and mold while in storage. To prevent breaking, protect glass and mirrors by using mask tape to make an “X” on the surface. Corrugated cardboard can be used to protect either side of the glass or mirror. Place tables that remain un-assembled top-down on top of mattresses or other cushioning. Table tops can be placed against the wall. 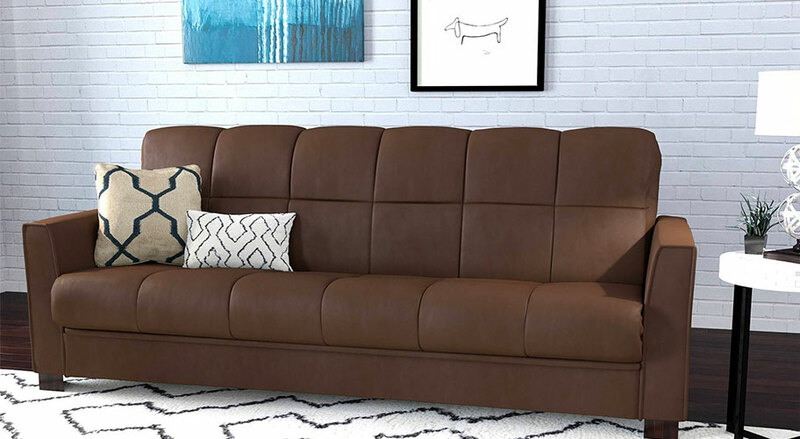 Place sofas, chairs, dressers right side up, the way you would have them in your home, to avoid damage. Use furniture covers to place over furniture. Use climate control; make sure all items are fully dry. 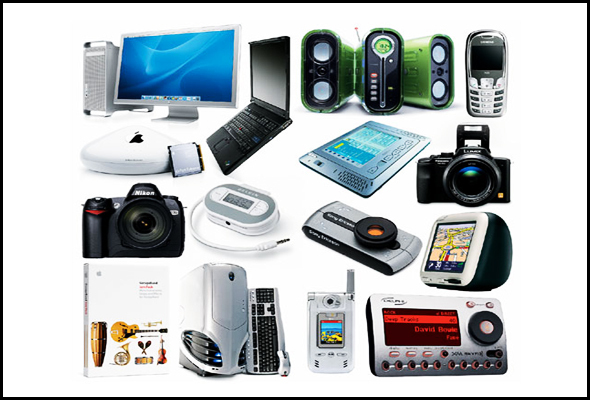 Whether you are relocating or need more room, you might not want to part with valuable and perfectly good electronics that you own. Computers, radios, television sets, and photocopy, fax, and scanner machines need to be properly stored to ensure they are still in good condition when you are ready for them. Put electronics into their original boxes along with all their paraphernalia and accessories. Don’t mix up the parts of your electronics, as you may not be able to tell them apart later on! In each box, individually wrap separate pieces, like computer monitors, keyboards, modems, cords, etc. Stuff empty spaces in your boxes to keep the boxes sturdy, particularly if you will be stacking boxes one on top of each other. 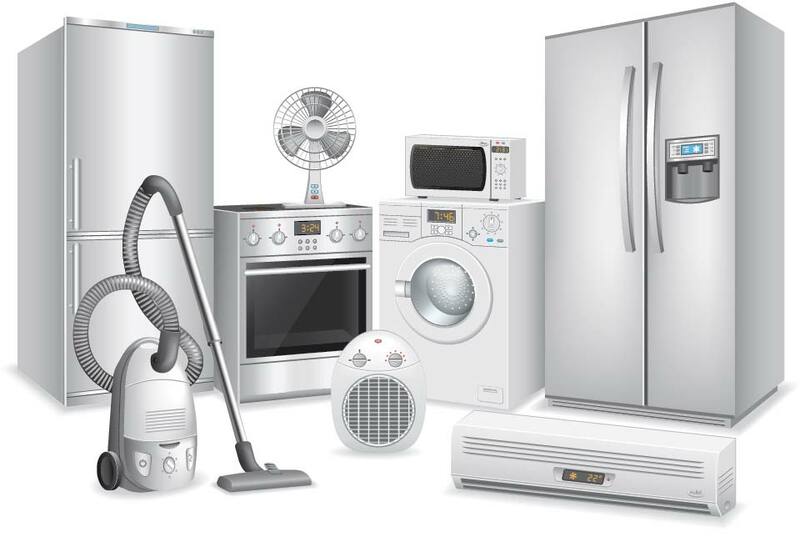 Like electronics, you may need a safe and secure place to put perfectly good and useful appliances that for whatever reason you may not be using right now. Microwaves, ovens, fridges, stoves, washers, and dryers can all be properly stored with good packing practices. Wash and clean appliances to prevent buildups, avoid rot, rust, or pests while in storage. Keep appliances upright against the wall; leave doors slightly open to allow air to pass through the appliance, avoiding musty smells. Wrap up appliance cords, and place cleaned attachments inside of the appliances. Make sure all items are completely dried out before placing into storage. Drain any water from hoses, tanks, or tubing. Any moisture left behind can cause freezing or mildew damage! Cushion and wrap fragile parts such as glass panels if you will remove them. Cover appliances with sheet or other breathable cover. Many businesses are legally required to hold on to archival data, but could use the workspace. Individuals also store important documents in small storage units for space, security, accessibility, or safekeeping. Climate control storage is useful for managing humidity, since humidity can cause mildew when too high. A constant and moderate temperature will help to preserve your paper documents. Airtight containers also prevent mildew. Keep boxes off the floor; consider protective cabinets, or document shelving. 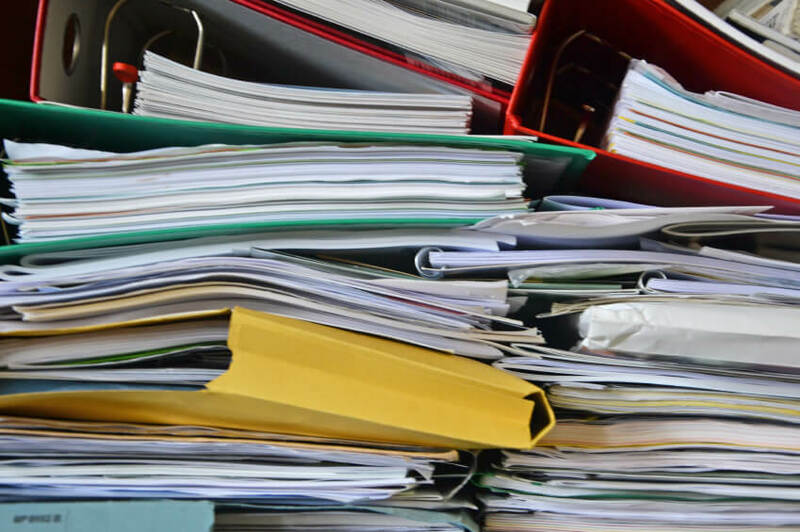 Use a filing system for archives. Put labels on all of your containers. Organize your files well, so that you can find things easily when you need them, and create narrow “walkways” to make for easy access to your files. Use safes or password protected locks for material that is highly sensitive, confidential, or private. There are occasions that call for storage of items of extreme value to you, whether an antique heirloom from the last five generations of your family, or a piece of exotic art. Storage, for people in different situations might present an option of security not currently available to them in their homes or work places. People on the move may need somewhere to put their valuables until they return or settle down. For collectors, it might just be a more secure and organized alternative than keeping your collections at home. Temperature and humidity control is important to prevent damage to some valuable items. Wrap wall art in storage tissue allowing ventilation (plastic traps moisture). Use wax paper on surface of paintings. You can place cardboard between paintings and wrap art, like sculpture, with blankets or sheets in boxes with padding. Keep artwork from direct contact with the ground. Don’t lean canvases against wall for long periods, as canvas will get distorted. You can use acid-free tubes or cardboard tubes for rolled preservation. Also, consider cover and preservation materials such as muslin or polyethylene. Store rugs on rust-free metal shelves or in drawers. Wrap antique furniture in bubble wrap, blankets, or sheets. Use boxes for smaller items such as mirrors or lamps. Disassemble particularly fragile furniture and contain parts in wraps or boxes. Bag screws and accessories and tape to furniture for reassembly. 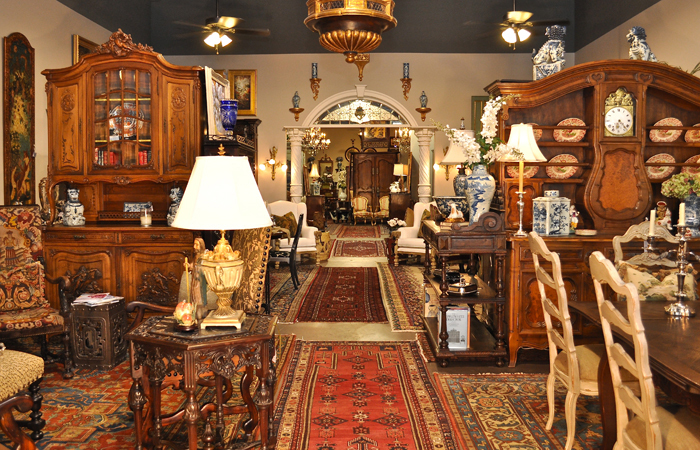 Take professional precautions, such as appraisals and insurance whenever possible when storing valuable items like antique furniture or art. You may need to store your car or vehicle if you are going on vacation or other long trip. Or perhaps you have a car that you want to keep but are not currently using or don’t have parking space for. You have the option of storing your vehicle in a secure place. Humidity can create rust; consider climate control storage. For lengthy storage periods, more than two months, put gas in your tank to prevent it from rusting internally. Add a stabilizer to preserve the gas and fuel system. Change to fresh oil; dirty oil can get too thick over a long period of time and make it difficult to start your car when you are ready to retrieve it. Use tire jacks to raise weight off tires and prevent flattening. Clean your car thoroughly, clean and vacuum inside, wash and wax the outside. Cleaning your car will prevent rot, corrosion, mold, and pests. Disconnect the car battery to prevent acid leakage. Use a car cover for that extra comfort of protection. Christmas comes only once a year, but many families spend a great deal of money, time, and energy preparing for and enjoying this precious season with extravagant flair. When the season is over, self storage is one option to put away all those dear-to-your-heart seasonal items and holiday decorations that you can reuse year after year. 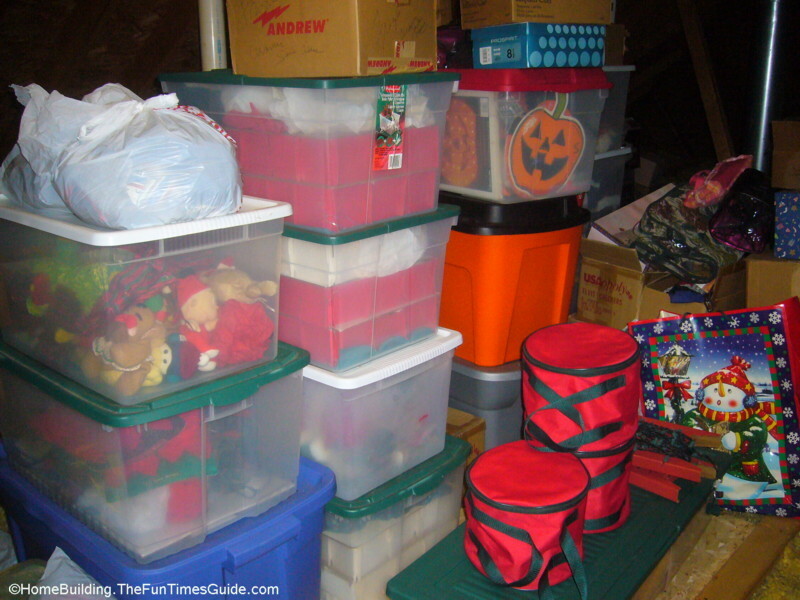 You can use boxes of several sizes and from around the house – old appliance boxes or shoe boxes. A good idea is to shred gift-wrap paper and use as packing material. Use egg cartons for very small ornaments. Keep most fragile and delicate ornaments at the top of a box. Stuff garlands into a large box. Avoid entangling lights. Wrap them neatly around paper tubes, and secure the ends. Put extra bulbs and fuses in a small bag secured to the lights packaging. Label your garlands and lights so that you won’t have to re-measure everything next year and will know exactly what will fit where. Store large lawn holiday statues in padded or filled boxes or wrap them up securely. They say a picture is worth a thousand words. Photographs hold memories dear to your heart. So are keepsake magazines, like your childhood collections of a wildlife magazine, or newspapers relevant to important research you have done. All these things are perishable and need proper storage. Prolonged and direct light and heat can cause damage to photographs. 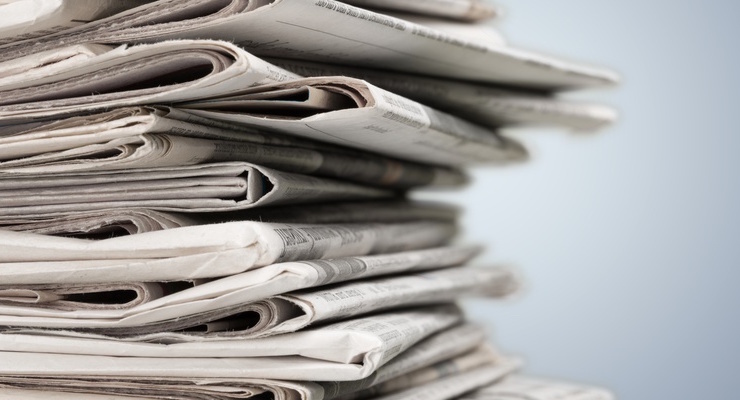 Newspapers are made from a kind of wood that deteriorates very quickly. This is the same with some types of magazines. Humidity and moisture will permanently and quickly ruin all of these. For valuable photographs, newspapers and magazines, it is wise to consider climate controlled self storage. Put photographs into an acid-free container that will restrict light from entering and prevent degrading. Newspapers and magazines should also be stored in acid-free boxes, and place tissue paper in between pages. 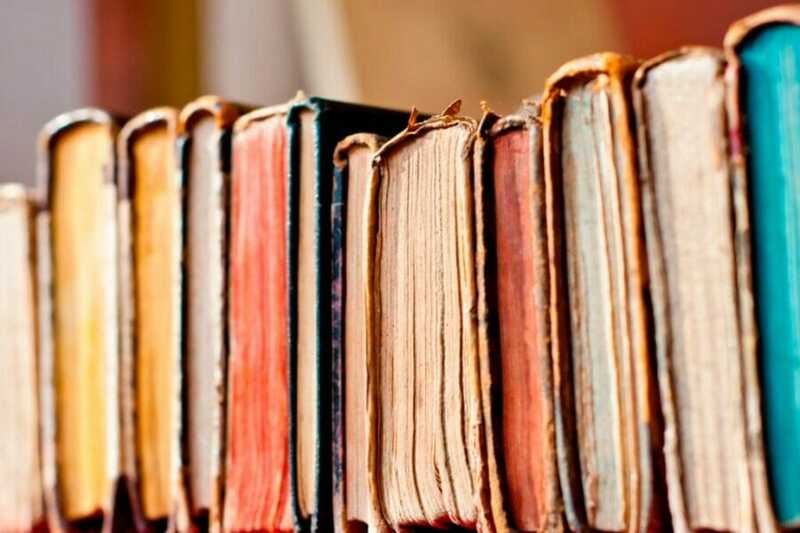 Books are often considered very valuable. For students, researchers, writers and professors, or any type of booklover, parting with books is not only nearly impossible to imagine but almost an insult to consider. Keep these reservoirs of knowledge safe in a storage unit. Keep them organized and label them so that they are easy to retrieve if needed. Consider getting storage shelves to place in your unit to make storing (and retrieving) your books even easier. (Make sure your shelving units are properly cleaned and preserved). Cover with light material to prevent dust accumulation. If you put them in boxes, alternate the books’ positions for even spreading and place cardboard or other breathable material in between them. 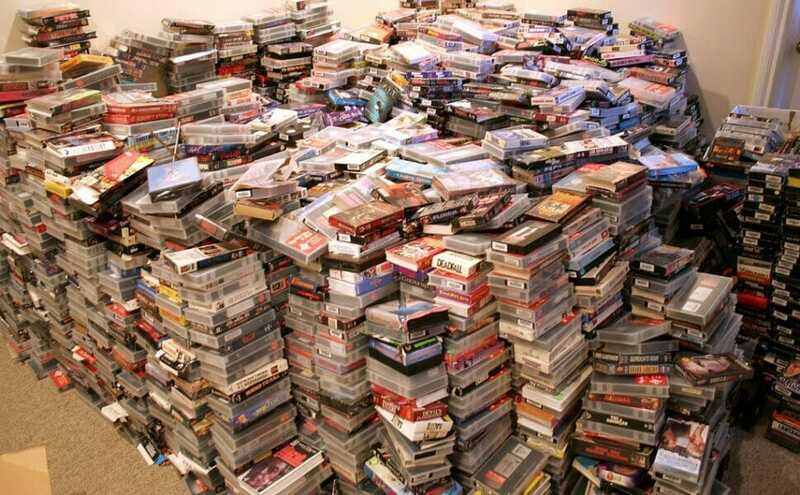 DVDs, CDs, video tapes and other types of media are another common storage item. Instead of using boxes, put your media in airtight bags or containers to prevent them from moisture damage. Try to keep them in the cases they were purchased in.